According to Adobe’s latest State of Voice Assistants report, 32 percent of consumers now own a smart speaker, up from 14 percent in January 2018. That number is expected to rise to nearly 50 percent after the upcoming holiday season. Those who own a smart speaker use voice commands often. The study shows 71 percent of smart speaker owners use voice every day, and 44 percent use voice multiple times a day. People are becoming more comfortable talking to their smart speakers in front of others, with 72 percent of owners saying they use voice commands around other people. That’s up from 64 percent of smart speaker owners in December 2017. A significant number of consumers, 47 percent, use voice assistants to search for information about products. 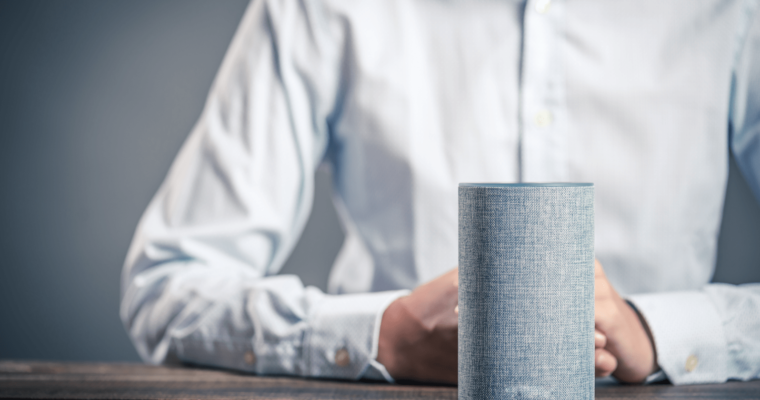 While people may not always be buying products directly on smart speakers, data indicates that voice is becoming a part of the purchase process. For example, 43 percent use voice to create shopping lists and 32 percent use voice for price comparison. Data from Adobe’s 2018 State of Voice Assistants report is based on responses from 1000+ US consumers.